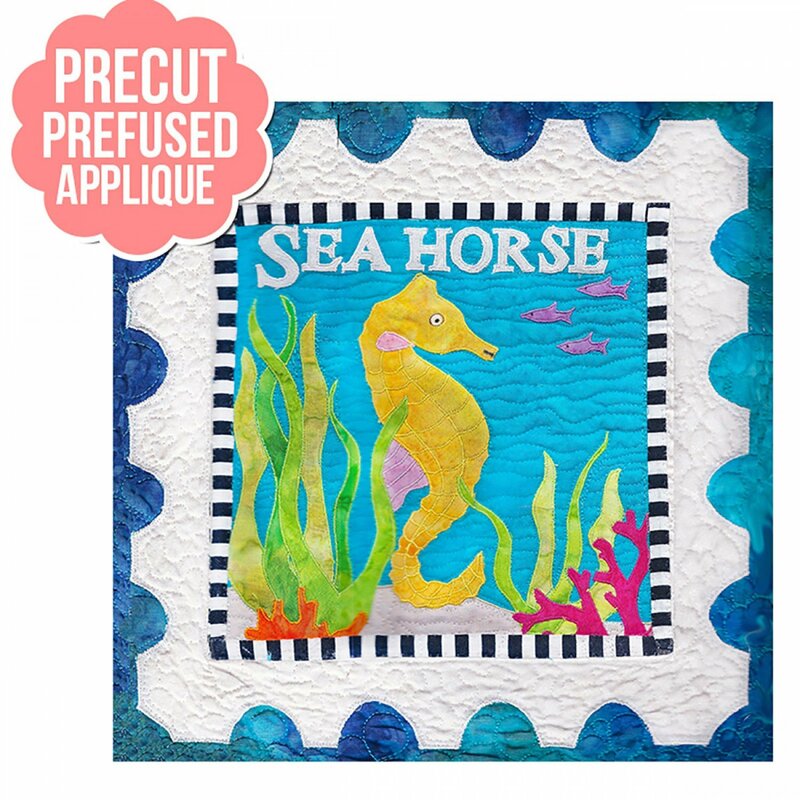 This applique kit is cut out for you with the fusible already applied to the back of each piece. Simply peel off the paper backing, iron, and sew! Kit includes pattern and appliques - purchase background and border fabric separately. Finished Block is 12'' x 12''.